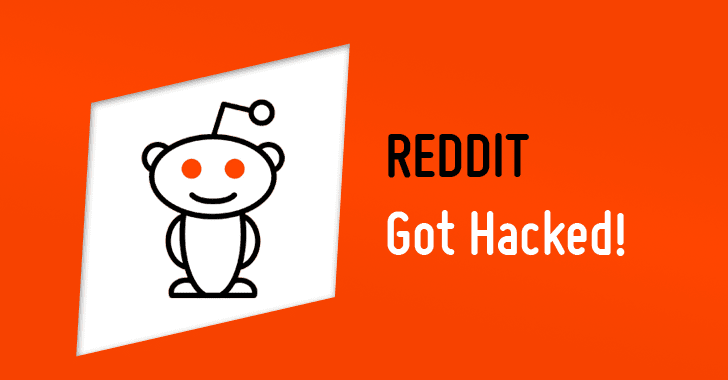 Reddit didn’t specify how the SMS code was stolen, although it did say the intruders did not hack Reddit employees’ phones directly. In one common scenario, known as a SIM-swap, the attacker masquerading as the target tricks the target’s mobile provider into tying the customer’s service to a new SIM card that the bad guys control. Customers can request a SIM swap when their existing SIM card has been damaged, or when they are switching to a different phone that requires a SIM card of another size. Another typical scheme involves mobile number port-out scams, wherein the attacker impersonates a customer and requests that the customer’s mobile number be transferred to another mobile network provider. If the only 2FA options offered by a site you frequent are SMS and/or phone calls, this is still better than simply relying on a password. But it’s high time that popular Web sites of all stripes start giving their users more robust authentication options like TOTP and security keys. Californian Authorities have arrested and charged a 20-year old college student Joel Ortiz for being part of a mobile phone hijacking group who hacked SIM cards. According to reports the detainee managed to hijack over 40 phone numbers and stole $5 million as well from high-profile targets including cryptocurrency investors. Detectives at the Regional Enforcement Allied Computer Team were tipped by one of the victims, a blockchain investor, informing that his cellphone number has been hijacked. According to Motherboard, his cellphone number was hijacked twice and the hacker not only reset the password of his email ID and cryptocurrency accounts but also replaced the 2FA Google authenticator app with another one. Hacker, claims the victim, also harassed his daughter. On 20th March, the hacker allegedly called his wife from the stolen phone number and also messaged his daughter and friends to send him Bitcoin. Reportedly, Ortiz pulled off this feat using SIM swapping technique, which allowed him to access the numbers and execute port out scams. His targets were the attendees of the cryptocurrency/blockchain conference Consensus held in New York in May 2018. With help from some of his accomplices and using SIM swapping, Ortiz could trick cellular service providers into sending out phone numbers to SIM cards owned by them. SIM swapping can be prevented if you add a PIN code to your smartphone account. You may also set up a verbal password to further complicate the verification process. Dixons Carphone's 2017 data breach was worse than initially anticipated. In an announcement on Monday, Dixons Carphone, one of the largest consumer electronics and telecommunication retailers in Europe, admitted that the breach affected around 10 million customers, up from an initial estimate of 1.2 million people the company acknowledged back in June. 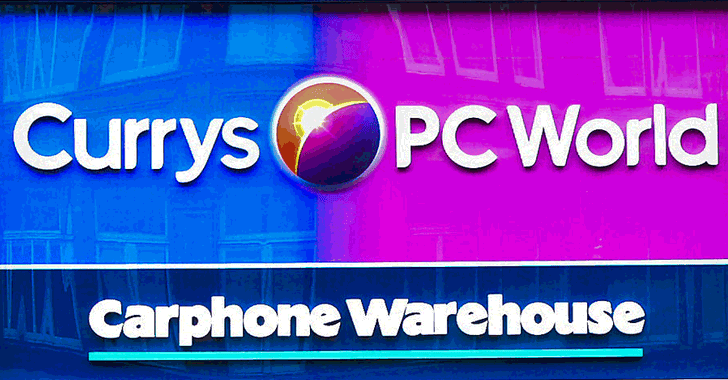 The Carphone Warehouse and Currys PC World owner said the hackers may have accessed personal information of its affected customers including their names, addresses and email addresses last year. The hackers also got access to 5.9 million payments cards used at Currys PC World and Dixons Travel, but nearly all of those cards were protected by the chip-and-pin system.